Bundesliga | Winter Friendly | RB Leipzig vs. Rangers FC - As it happened! RB Leipzig vs. Rangers - as it happened! 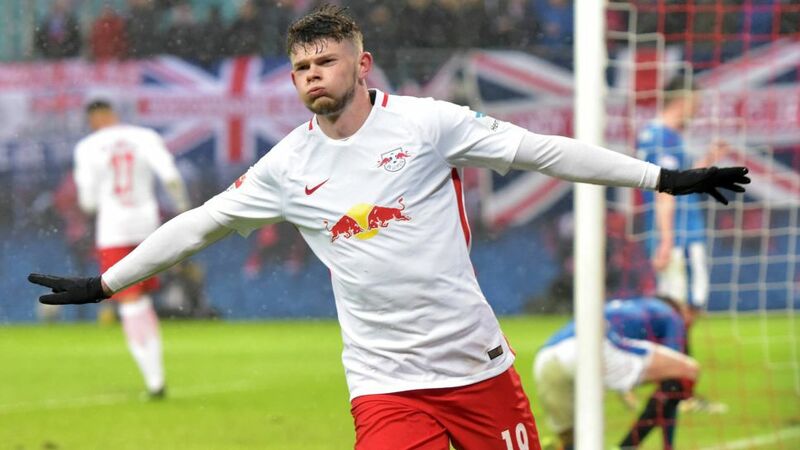 RB Leipzig made light work of Rangers FC in their final friendly assignment of the winter break, beating the Scottish record champions 4-0 at the Red Bull Arena. Play the Bundesliga fan challenge for your chance to win a VIP Bundesliga trip of a lifetime! bundesliga.com brought you live coverage of Sunday's encounter. Recap the action below!